NAPA ON THE NO. 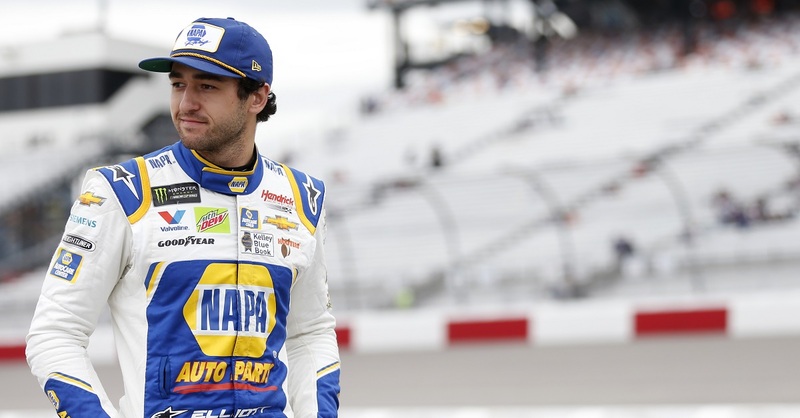 24 CHEVROLET SS: NAPA AUTO PARTS will be the primary partner on board Rookie of the Year contender Chase Elliott’s No. 24 Chevrolet SS this weekend at Dover International Speedway. 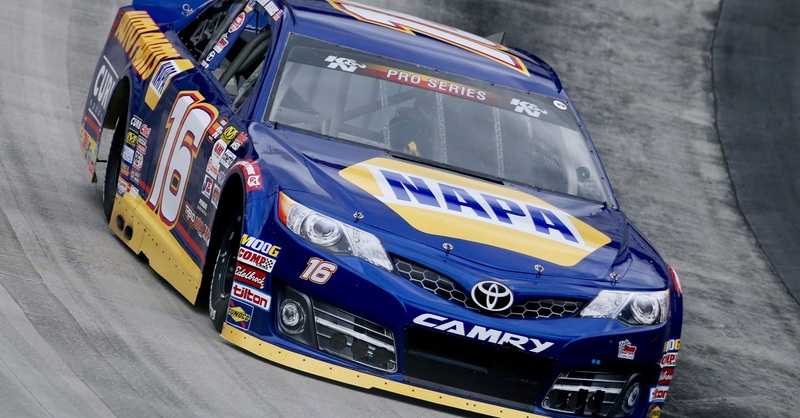 NAPA will be the primary partner on the car for 15 additional Sprint Cup Series races this year. TOP-RANKED ROOKIE: Elliott leads the 2016 Rookie of the Year contender standings heading into Dover by 22 points over second-place Ryan Blaney and 46 points over third-place Brian Scott. Elliott has accumulated a total of 145 rookie points this year through the first 11 races. LOOKING FOR A WIN: Elliott has earned three top-five finishes in the past five races, accumulating seven top-10 finishes through the first 11 races. Only four drivers in the NASCAR Sprint Cup Series have more top-10 finishes this year (Kevin Harvick, Kyle Busch, Kurt Busch and Carl Edwards) with three of those drivers being former Sprint Cup champions. The Dawsonville, Georgia, native secured his first top-10 finish of 2016 at his home track, Atlanta Motor Speedway. 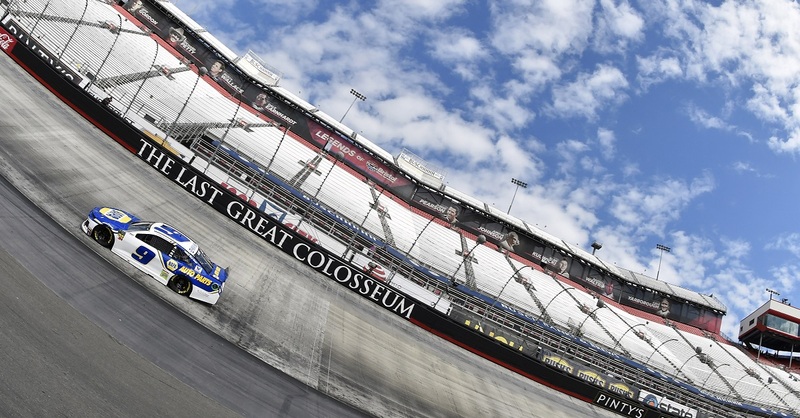 He earned his career-best finish, fourth, at Bristol Motor Speedway in April. SEASON STANDINGS: Elliott currently sits 11th in the standings but has the same number of points as 10th-place competitor Martin Truex Jr., who holds the advantage due to his three bonus points. Elliott trails points-leader Edwards by 87 markers. 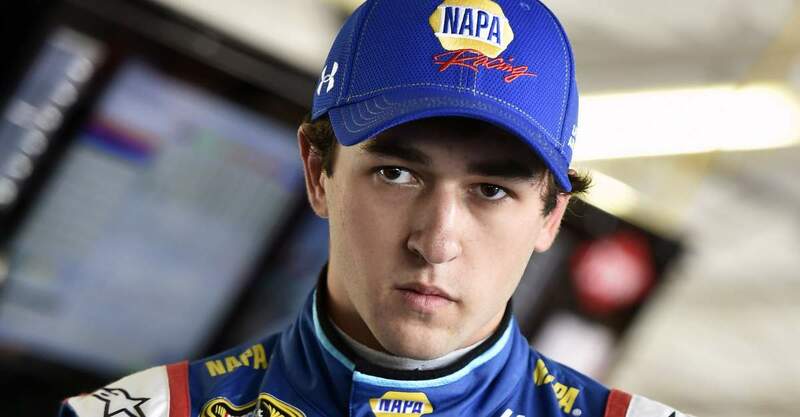 The 20-year-old driver is younger than any driver currently inside of the top 16 – the amount of drivers NASCAR takes into its playoffs – while also being the highest ranked rookie. #VOTECHASE: Elliott is one of 25 drivers still vying for the chance to race in NASCAR’s Sprint All-Star Race May 21. The All-Star Race boasts the very best drivers most deserving to race for a chance to win $1 million. Among those 25 drivers that are not yet locked in, Elliott owns more pole positions than any driver eligible for the fan vote and is one of only two drivers that has claimed more than one top-five finish (three) and one of seven drivers to have earned a top-five finish at all. 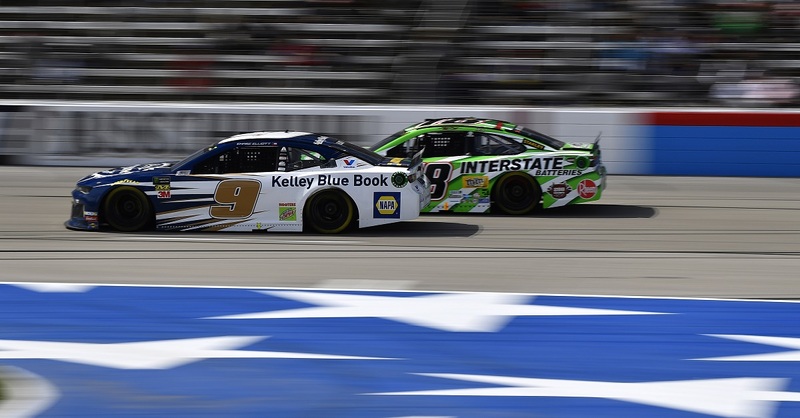 The young driver has earned more top-10s than any driver competing for the fan vote and ranks higher than his fellow contenders in closers (2.1 average spots gained), driver rating (85.9), fastest drivers early in a run (10.333 average), fastest laps run (88 laps), fastest on restarts (14.636 average), green flag speed (8.889 average) and miles leader (82.82 miles). Fans and media members can vote through May 20 at http://www.nascar.com/SprintFanVote.